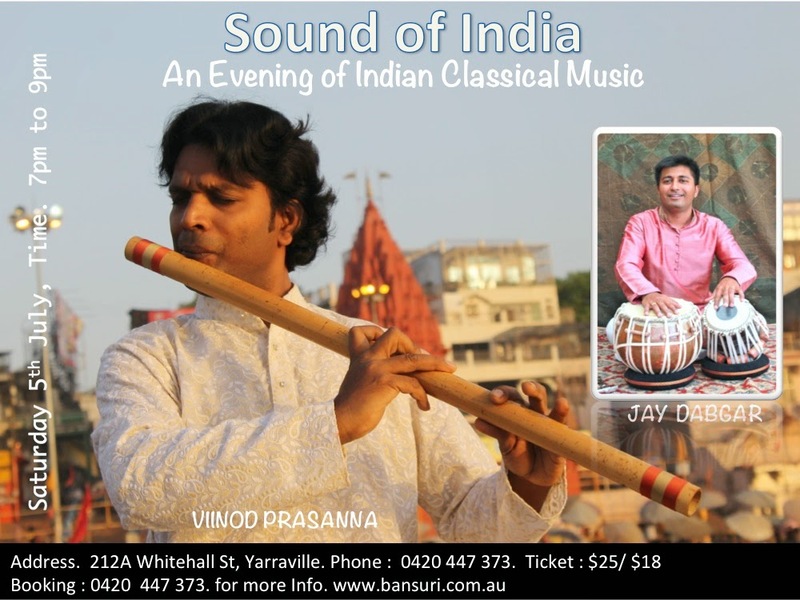 Vinod Prasanna shines as an outstanding performer of authentic traditional and contemporary Indian music. Vinod’s emotive melodies, exquisite improvisations and divine flute song distinguish his performance of Indian classical, world and meditation music. Simply, Indian music at its finest. Jay started learning Tabla at the age of five. Initially, he learnt the 'Delhi-Ajrada-Gharana Style' under the tutelage of Shree Divyang Vakil, a renowned percussionist and teacher, who was a disciple of late Ustad Allarakha Khan.